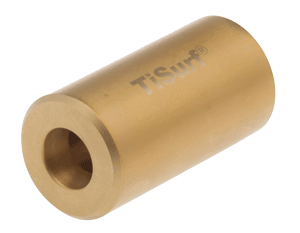 Changing the future with TiSurf® Technology. Titanium is a green material over its entire life cycle, from beginning to end. The TiSurf® process contributes positively to the life cycle of titanium details by extending the life of the end product, decreasing the need for lubrication and maintenance. Increased energy efficiency often requires higher temperatures and pressure, therefore the intrinsic properties of the materials (“materials genome”) are of utmost importance. TiSurf® withstands higher temperatures and greater loads than steel, and its hardness is very temperature stable, enabling improved efficincy. The annual cost of corrosion and wear worldwide is over 3% of the world’s GDP, and both corrosion and wear has a sharp correlation to the life span of a product. 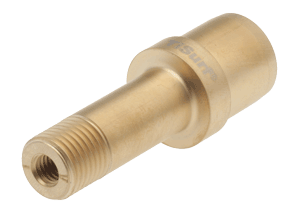 TiSurf®’s ceramic/metal hybrid feature provides extreme corrosion and wear resistance. In addition, TiSurf® is biocompatible and does not possess the negative health impact of chrome. Net shape production, such as 3D printing and pressing, is a production method which provides environmental benefits including less material waste and reduced transportation. The automotive industry aims to begin producing vehicle parts by 3D printing methods, with the ultimate goal being to produce components with substantial weight reduction as well as enhanced thermomechanical properties. Net shape production is dramatically enhanced by further TiSurf® processing. Titanium is the ninth-most abundant element in the Earth’s crust. It is predicted to be a more common material in the future, due to more efficient extraction methods and an increased demand for corrosionresistant, lightweight, strong materials. 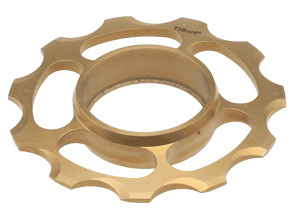 TiSurf® provides titanium with completely new applications, especially in combination with fast development in metal powder and net shape production, e.g. 3D printing and pressing. Net shape production suits titanium parts extremely well. It helps optimize costs by minimizing material waste compared to traditional processing. The high titanium strength-to-weight ratio creates additional opportunities for optimization in net shape production in the design, allowing for complex structures, porosity, channels and cavities. 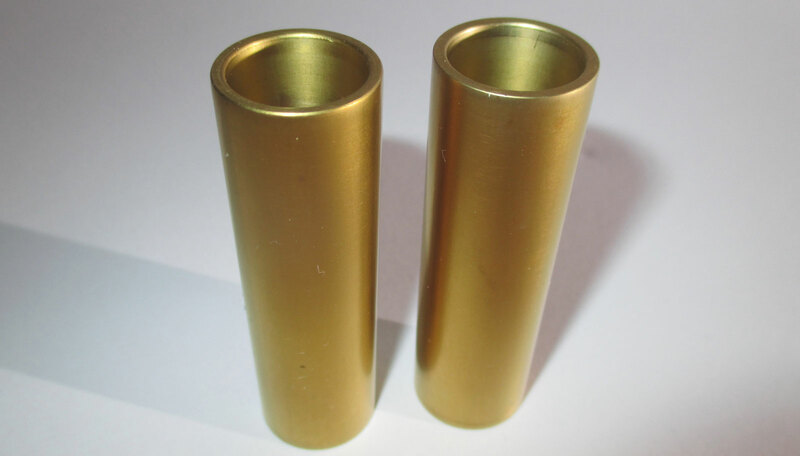 Hot Isostatic Pressing (HIP) combines very high temperature and pressure to eliminate internal microporosity and consolidate encapsulated powders to give fully dense materials, thereby improving mechanical properties by removing defects. HIP is an integral part of the TiSurf® 3 process. 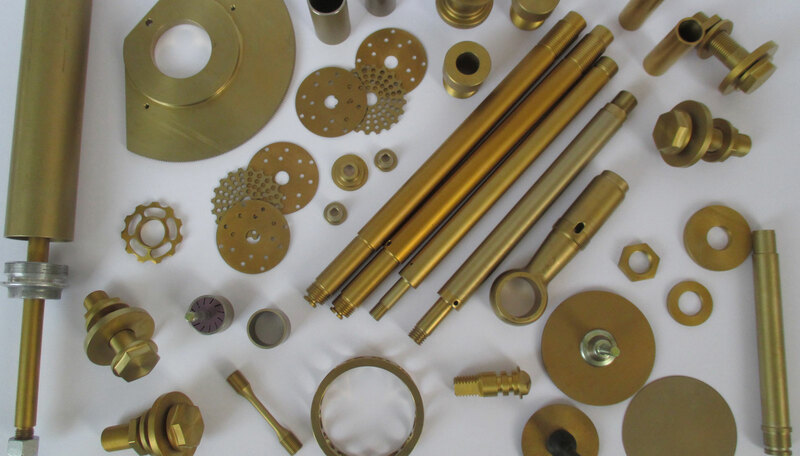 Coatings and surface treatments are other areas which are rapidly changing in many industry sectors. Several factors, including environmental, safety and health (ESH) regulations, drive these changes. For example, one of the most commonly used corrosion control materials today, hexavalent chromium, is a highly carcinogenic and mutagenic substance, and will be banned in the EU on September 21, 2017. Most of the chromium alternatives for corrosion control use nanoparticles to inhibit permeation. This is an effective approach, but concern over nanoparticles is also increasing. Existing chromium solutions in aerospace, oil and gas, process industry, maritime industry, power industry, engineering, infrastructure, and transport can effectively be replaced with environmentally friendly TiSurf® alternatives. Additionally, the replacements contribute to improved system performance and economic impact, as the TiSurf®-treated components can be designed for tribological optimization, thereby significantly increasing sustainability. For more news, visit our news site. 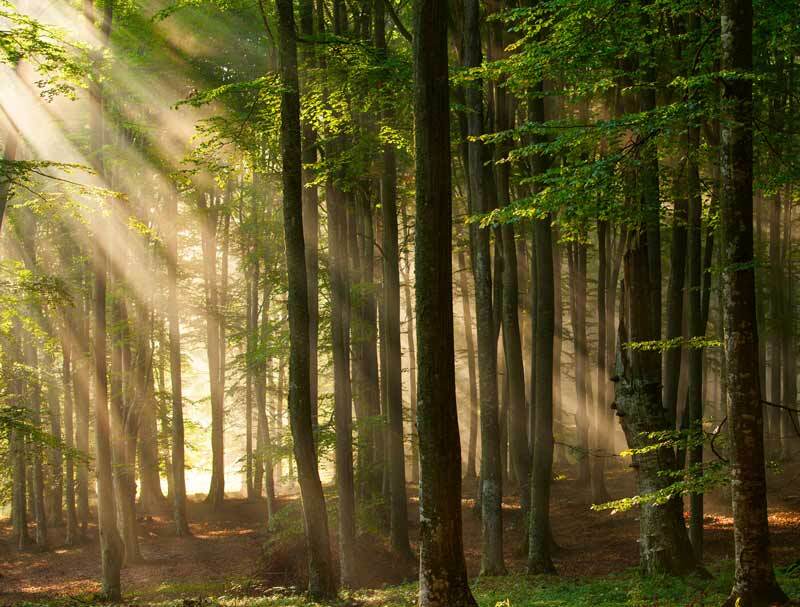 Our main focus is solutions for environmentally friendly low&dash;energy applications. We would like a joint monopoly with a strong partner, based on our technique. We are open to partnership, joint venture, co-owned companies and partial ownership in SentinaBay.